Wiktionary’s definition of “concrete jungle” reads like a checklist of adjectives one would use to describe New York City. The cityscape harsh, unattractive, conspicuously devoid of greenery, and denser than Jim Hoft. Central Park, comparatively speaking, is a paradise. I visited Central Park in middle of summer. The surrounding city was sweltering, noisy and smelled like hot garbage. Central Park, natural beauty aside, was the perfect escape from the discomfort of the city. The air was cooler and smelled fresh and clean. In fact, the air in Central Park is literally less polluted than that in the city that surrounds it. 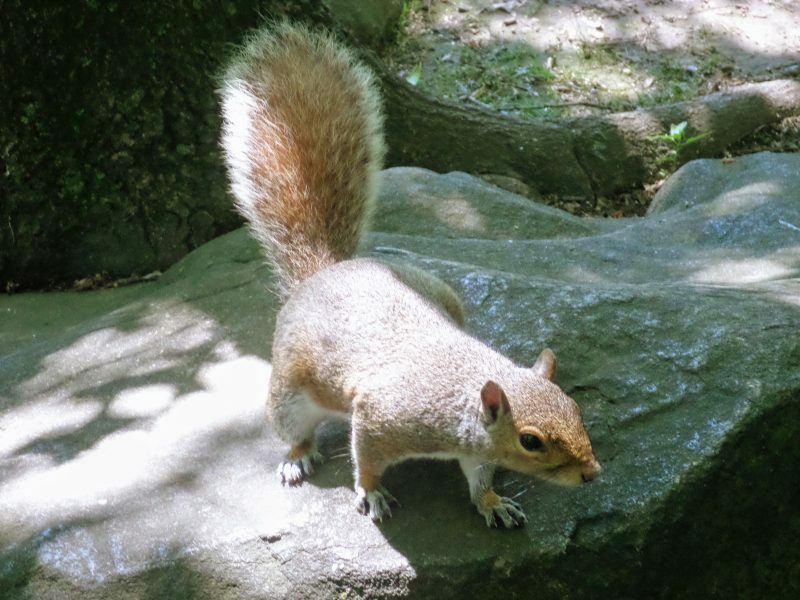 Central Park features a small zoo. All things considered, it’s quite unremarkable, housing a small collection of mammals, reptiles and birds that one would find in any major zoo anywhere in the world. Nevertheless, it’s a nice, relaxing (and surprisingly inexpensive) way to spend a few hours. Outside of the zoo, the park bustles with wildlife. Sparrows and squirrels scuttle skittishly across the park’s vistas, aiming feverishly to separate humans from their food, while simultaneously trying to avoid making any contact with said humans. 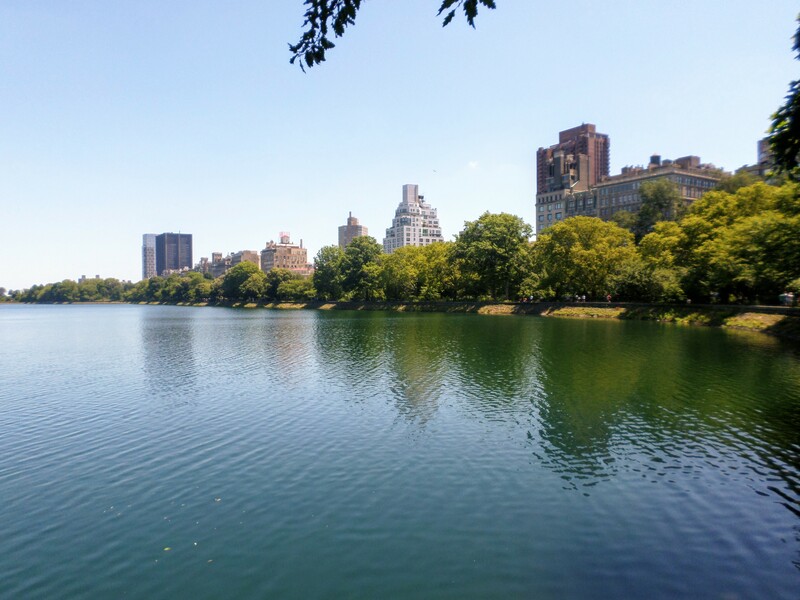 The ponds and reservoirs of Central Park are visually stunning, especially in the evenings as the lights of the New York skyline shimmer across their waters. 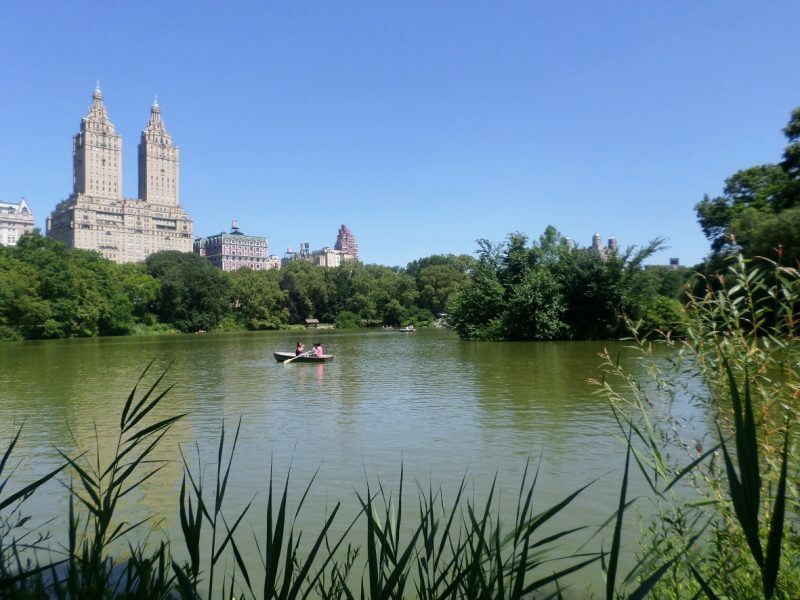 Paddle boats are popular in the lake at the southern end, while fishing most enjoyable in Harlem Meer at the northern end.